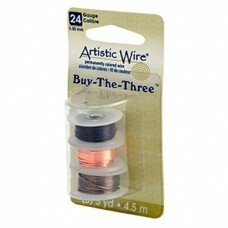 It can be hard to select just one color of wire. 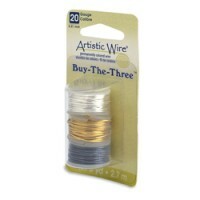 Stop the agonizing decisions and select craft wire multi packs. 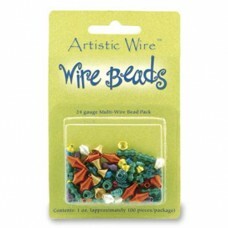 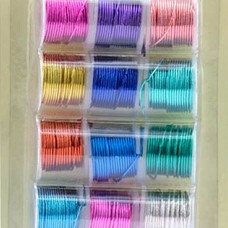 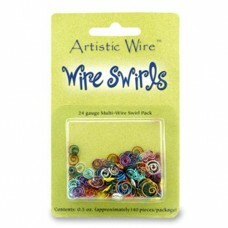 The multi packs contain several different colors of one gauge and type of wire. 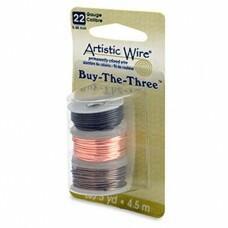 Choose from a selection of silver plated, copper, aluminium, or tarnish resistant wire.